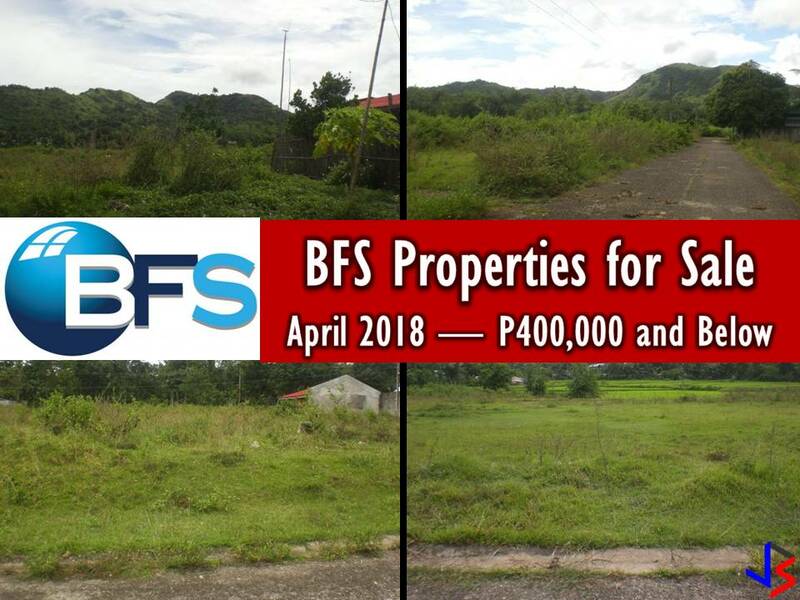 Soldiers and policemen all over the country will all soon benefit the affordable housing project of President Rodrigo Duterte through National Housing Authority (NFA). Construction of this housing project has already started early this year nationwide. 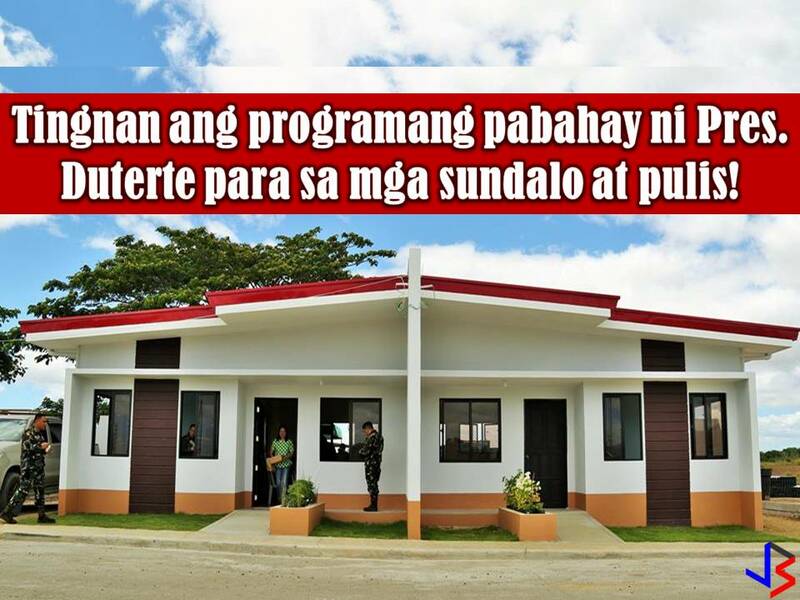 In San Miguel, Bulacan, it is called Scout Ranger Ville in Barangay Calumpang and Tartaro-Sibul. 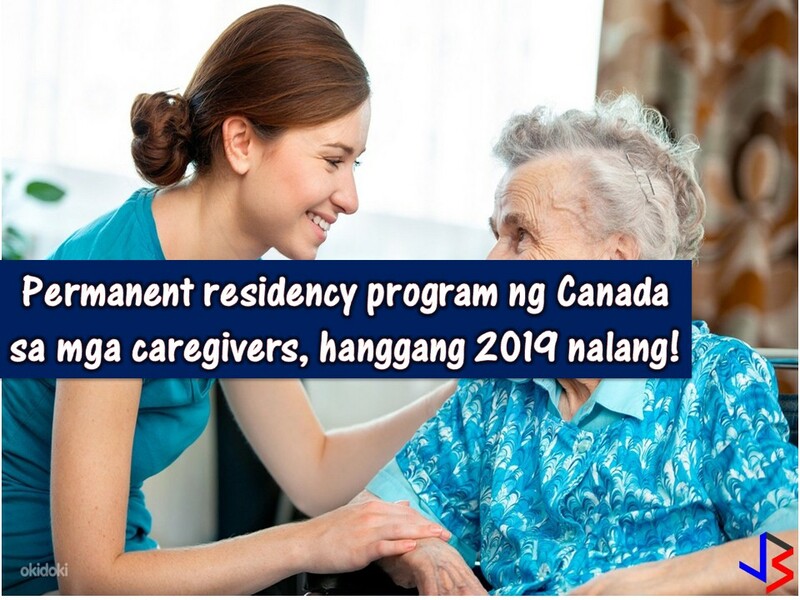 Each house has two-bedroom, toilet and bath, living and dining area and a family area. 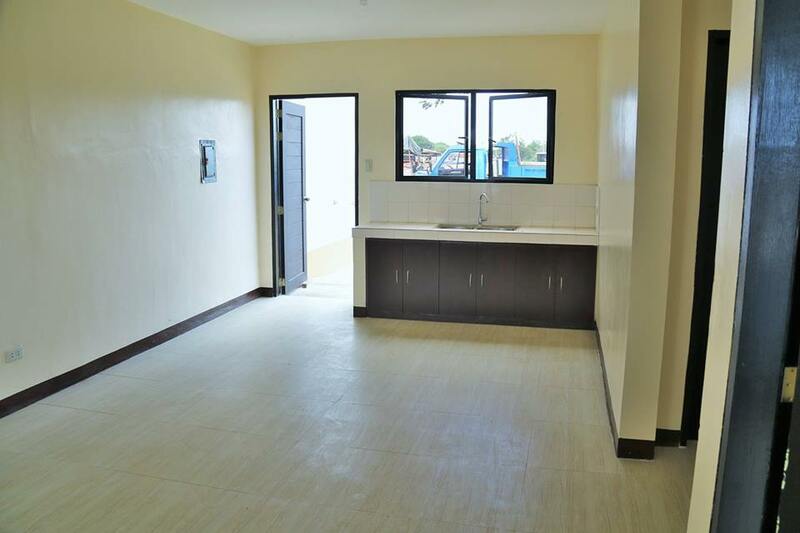 Lot area is 80 sqm while the floor area is 60 sqm. 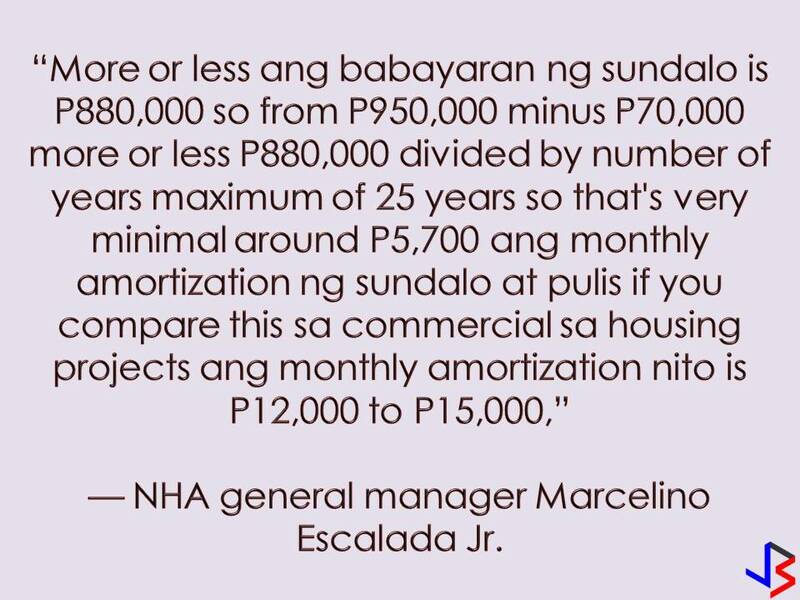 In NFA Facebook Page, it said that the New AFP/PNP Housing Program in Bulacan will be completed by the end of this year. 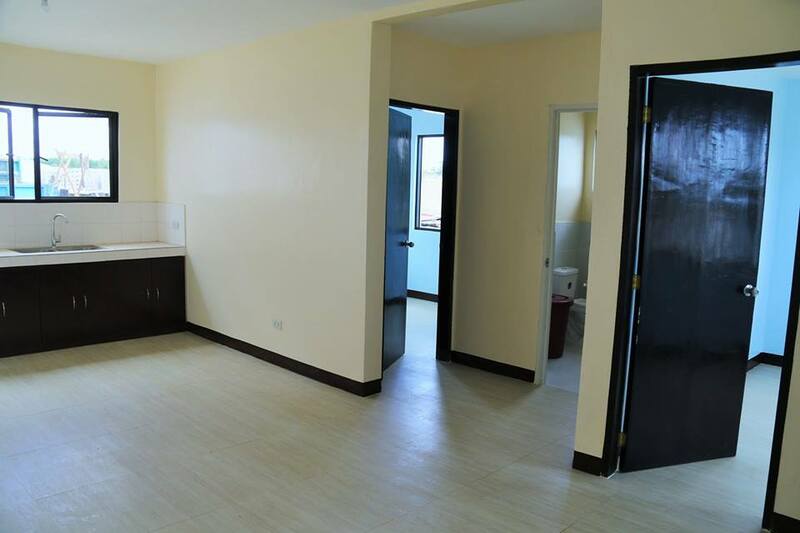 It is consist of 1,000 Duplex-type with P950,000 cost per duplex. 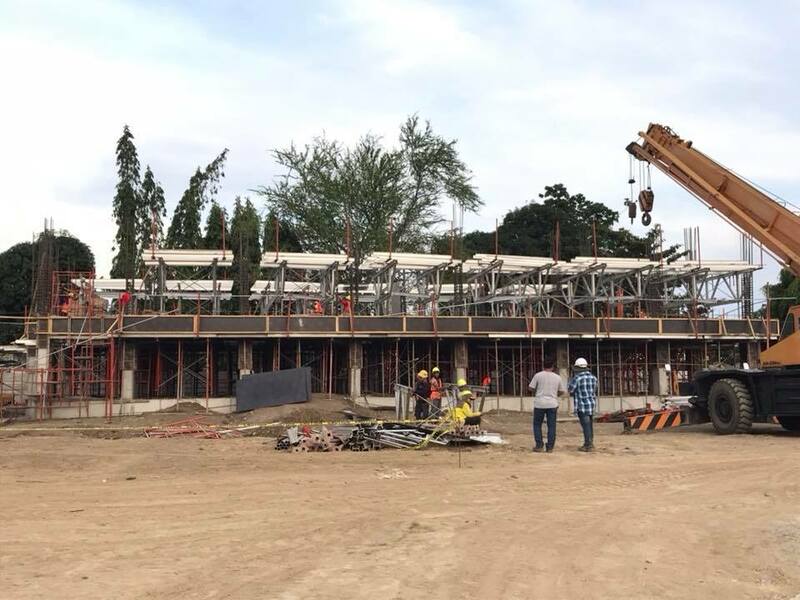 Aside from Bulacan, construction of housing units for police and soldiers in Davao City has already started. They called this Madayaw Residences in Talomo, Davao. 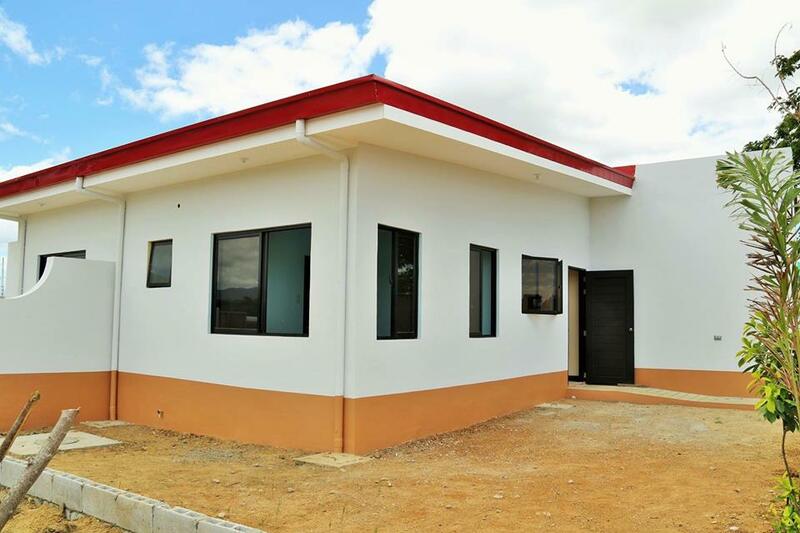 Other housing units are now being put up in Zamboanga, Mati, Lanao del Norte, Tarlac, Baguio, and Bacolod. 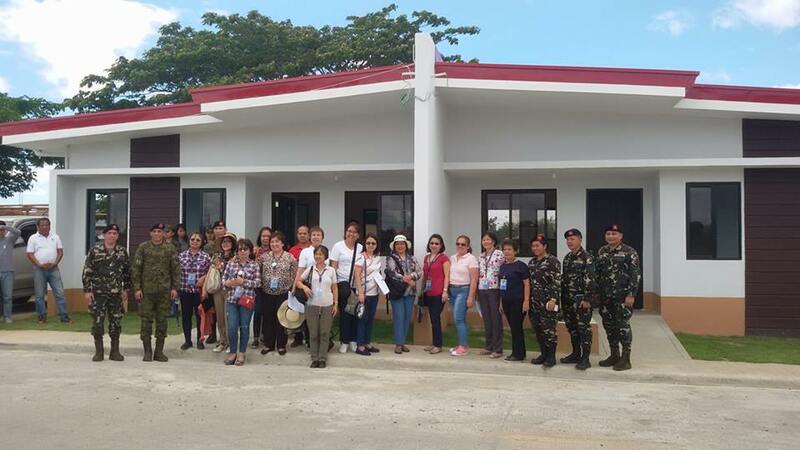 The following photos are taken from NFA Facebook Page during the recent visit of agency's department heads in South Ranger Vill in San Miguel Bulacan. 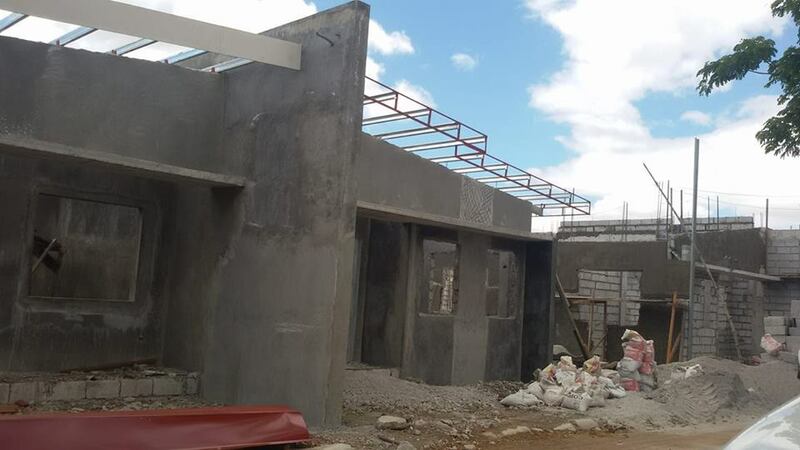 Madayaw Residences in Construction. 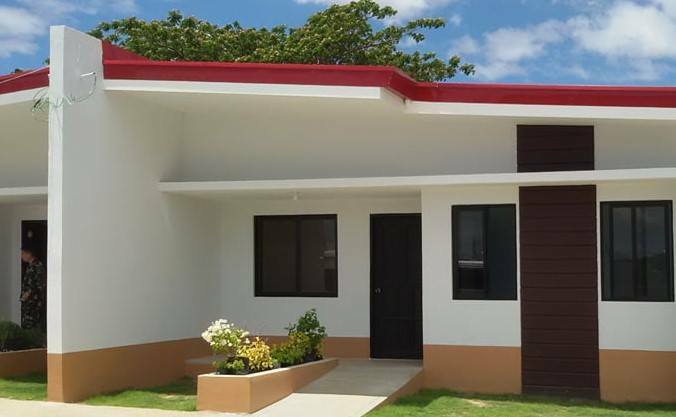 This is the first housing project of the new AFP/PNP housing program located in Brgy. Talomo, Davao City. 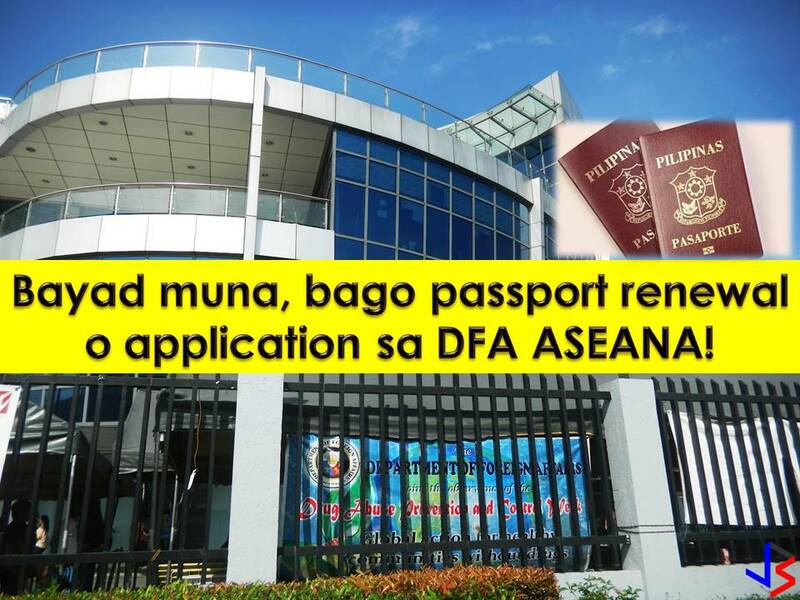 According to Duterte target completion of all this project is in December 2019 and each beneficiary will be given P70,000 as assistance. 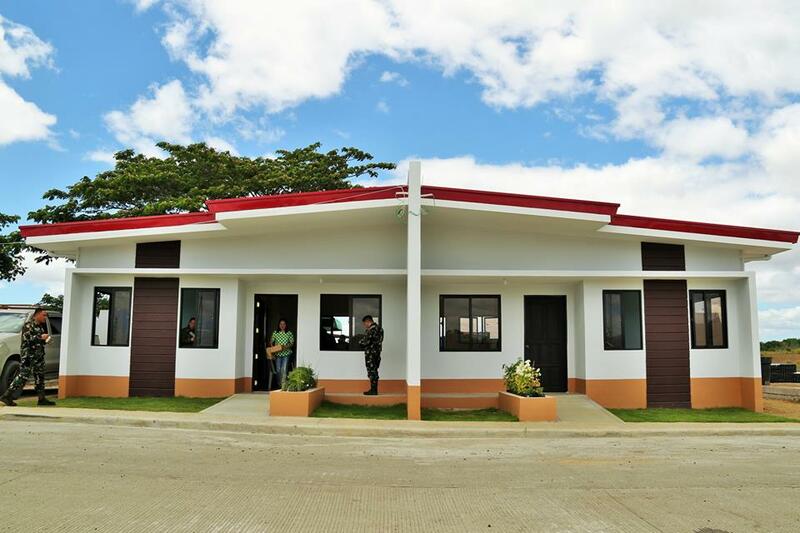 The NHA is building 9,037 units all over the country under the AFP-PNP housing program.